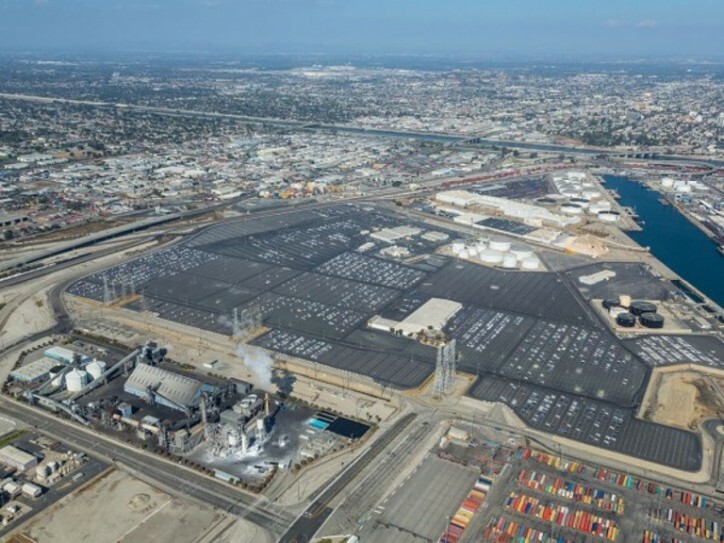 The Long Beach Board of Harbor Commissioners is scheduled to vote Monday, Aug. 13, on a proposal by Toyota Logistics Services to reconfigure its facility at Pier B and build a renewable fuel-cell power plant and hydrogen fueling station. The IS/MND and Notice of Intent are available at www.polb.com/ceqa. The Harbor Commission meets Monday, Aug. 13, at 6 p.m. at the Port's Interim Administrative Offices, 4801 Airport Plaza Drive, Long Beach 90815. The meetings can also be viewed both live and as an archive at www.polb.com/webcast.